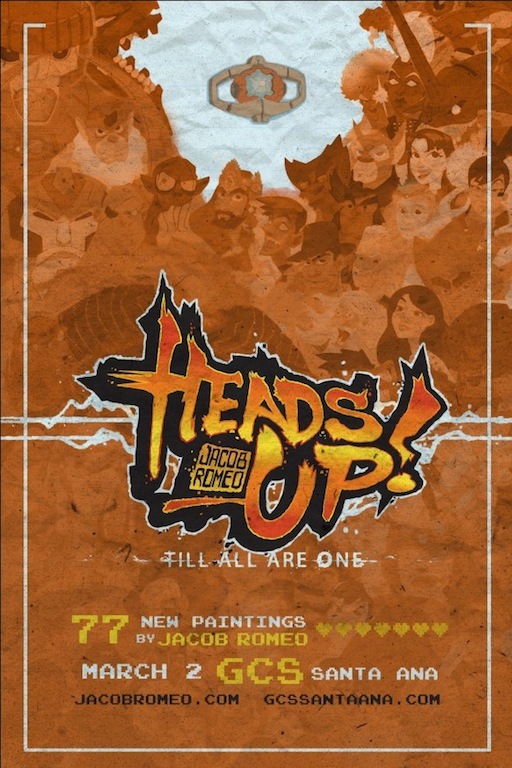 March’s featured art show brought out Jacob Romeo’s “Heads Up” art show. 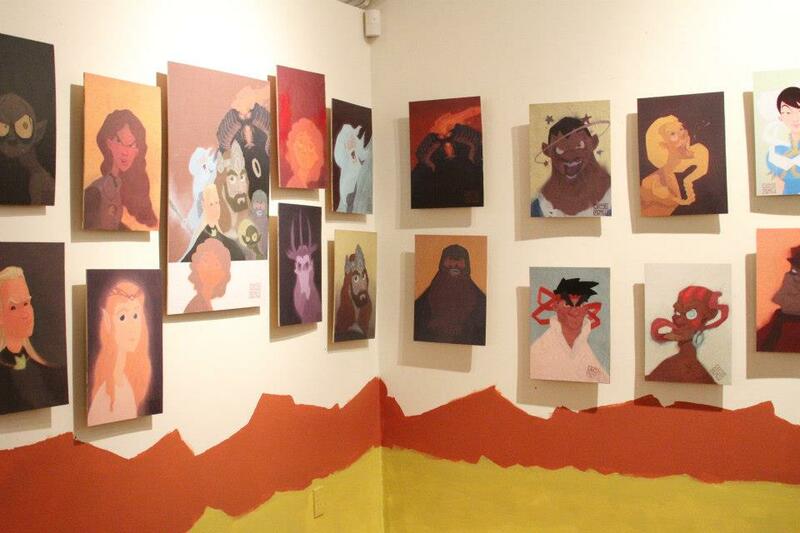 Inspired by video game and movie characters, this show was Jabob’s MFA thesis art show. 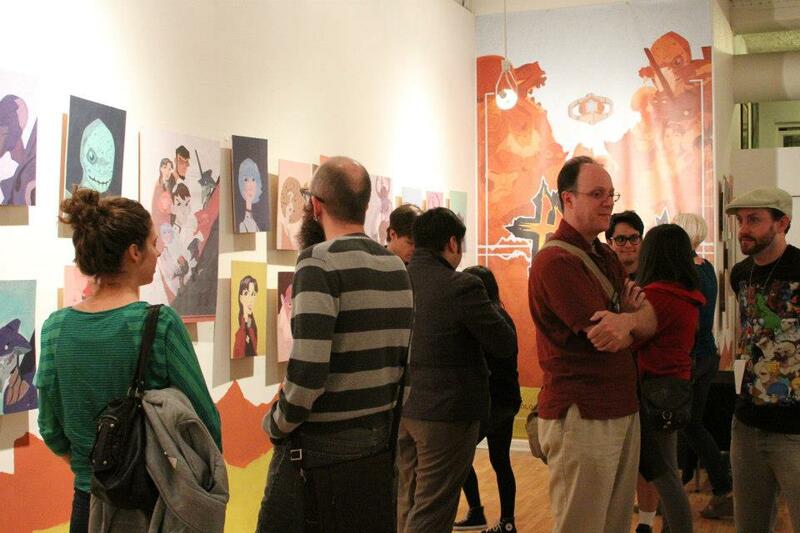 Tons of people came out that night to support and purchase these easy to love renditions of beloved characters. 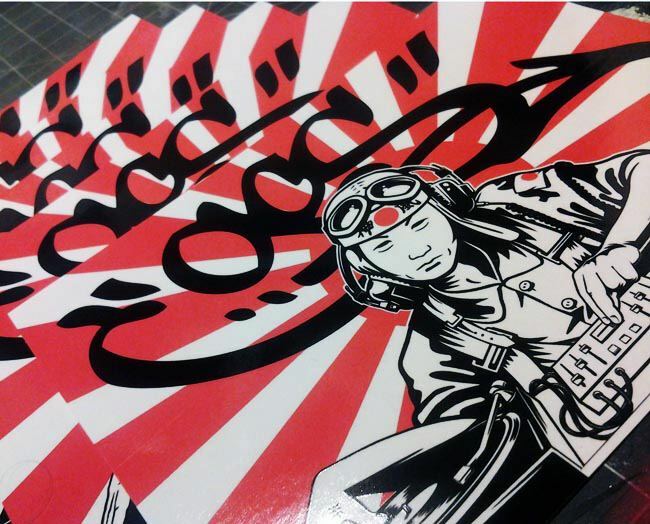 Closing reception will be held on March 29th where the artist boasts “Everything Must Go”. Let’s hope all these great pieces find a nice home. 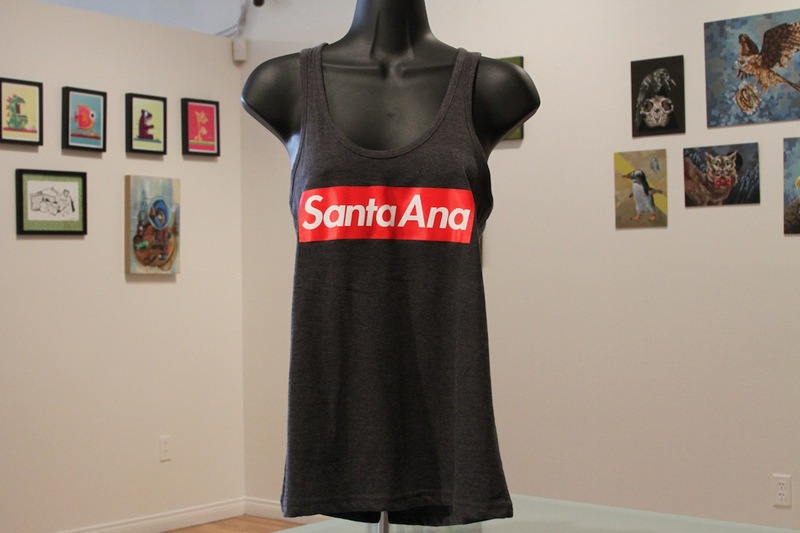 GCS clothing showing some neighborhood pride. Putting out a little something for the hometown heroes. 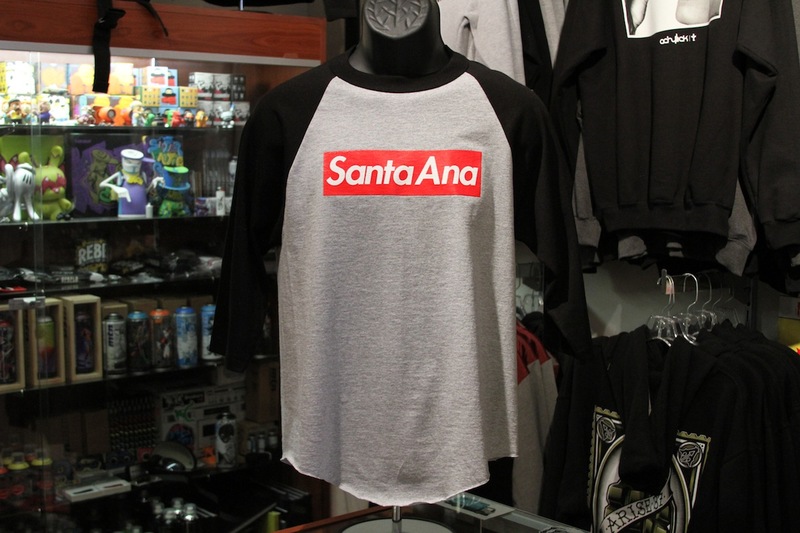 Available in MENS tees, tanks and baseball tees and Womens Tanks… check our site for availability.